DJ GO is a portable system containing 2 mp3/CD turntables and a mixer combined into one unit that can fold up and turn into a carry bag. 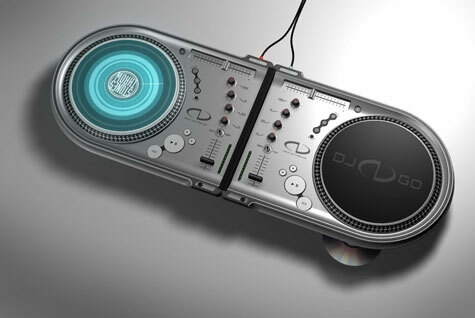 Its internal hard drive stores thousands of songs inside the device, eliminating the need to carry vinyl, CDs or iPods. 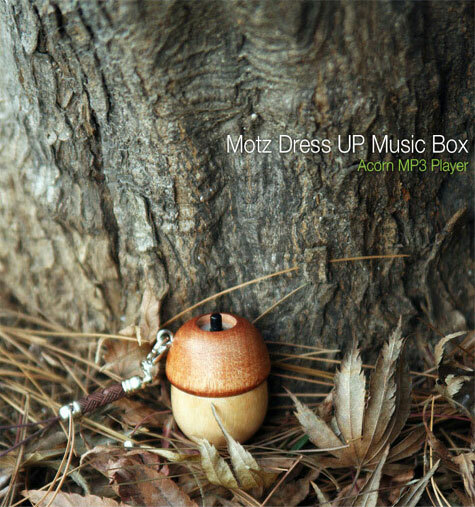 MP3 players really do not come much smaller than this beautifully cute wooden Acorn MP3 player (which still packs in 1GB of internal storage capacity). Measuring in at a mere 38mm x 30 mm, the Acorn MP3 Speaker, as you might expect for a player of this size, boasts only the most rudimentary of features courtesy of a joystick style controller such as volume up/down, skip track forward/back. 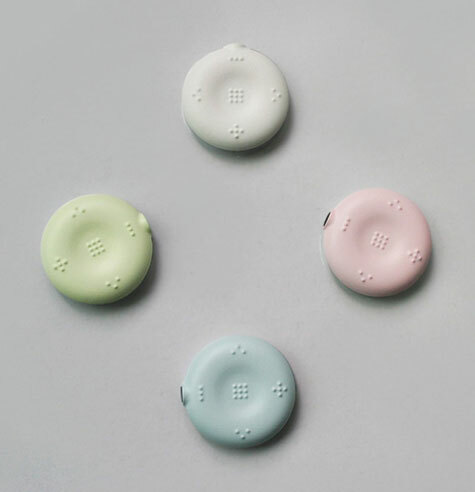 In Tactile MP3 player the 5 basic controls necessary to master your music are raised bumps, something like braille. The idea is you can control your music all by the sense of touch. The Omega Montage Elite Massage Recliner Chair with MP3 Music Player is one of the most innovative and advanced massage chairs available. 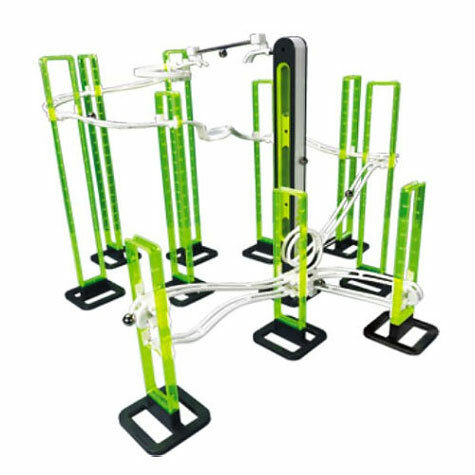 The massage chair automatically scans and memorizes body type, accurately detecting the curvature of the user’s shoulders, spine, and acupoints gauging the strength of the massage by the weight of the person in the chair. 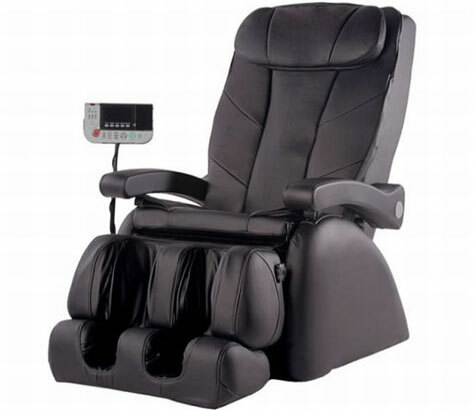 Designed to simulate the massage techniques of a masseuse, the Montage Elite Massage Recliner effectively lowers body fatigue, reduces stress, eases minor aches and pains, and increases blood circulation and metabolism. 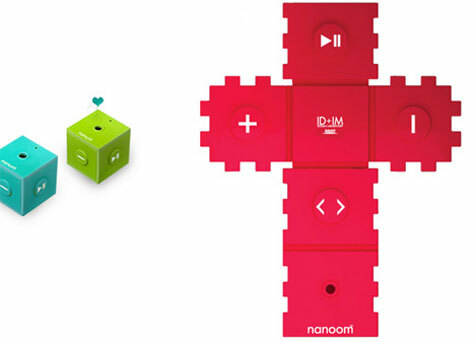 World Vision, an international relief and development organization, announced the release of Nanum charity MP3 player designed by Samgmin Bae. World Vision plans to donate all monies earned to low-income families with children. MP3 Smart Jacket, the perfect device to both annoy and repel members of the public. 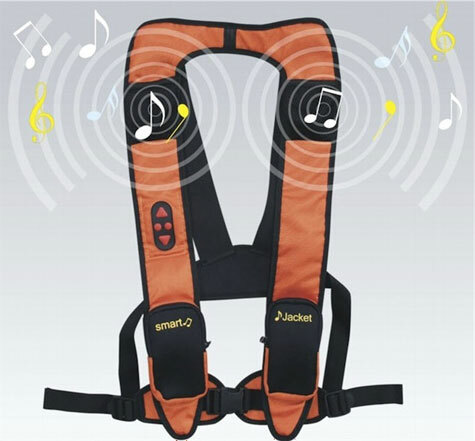 The music equivalent of a cellphone belt pouch, the harness hooks up to your MP3 player and trickles your tunes into passive speakers mounted on the shoulders, and a strap mounted controller skips tracks and adjusts volume. 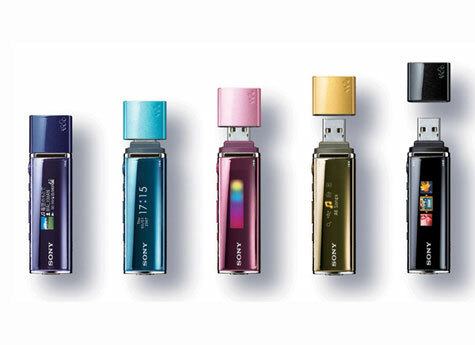 Sony aims to thrill the crowd with its new lipstick shaped MP3 player known as the Walkman NW-E013. This Walkman will see action in the Japanese market from December 19th onwards, and will definitely lean towards the female population thanks to its glossy body that comes in a wide variety of eye-catching colors. Samsung Electronics enhances its marketing strategy of mp3 player in US market with launching ‘YP-P2’, its video MP3P supporting video play back and Bluetooth 2.0. Featuring 9.9mm-thickness and 85g weight, the YP-P2 adopts an all-touch interface called ‘EmoTureTM UI’ and 16:9 aspect ratio 3-inch widescreen.